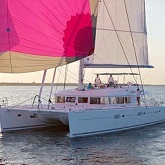 Check out the glowing review for Nicholson Yacht Charter & Services - Catamaran Avalon. “We loved our charter on Avalon and will definitely be back! 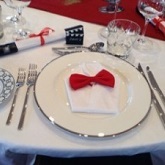 Each year Nicholson have the pleasure of organizing Superyacht Chefs Competitions in the Caribbean and Mediterranean. Designed with comfort and luxury in mind, boasting four identical queen size cabins. 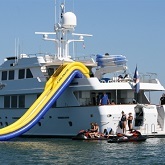 Charter and have a fantastic Caribbean vacation onboard Motor Yacht, Sweet Escape. 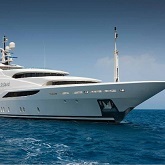 Charter and cruise the Caribbean aboard this exquisite luxury Motor Yacht, St. David. Perfect for your Caribbean yacht charter cruise, motor yacht Dona Lola is 30′ / 40m and accommodates ten guests. 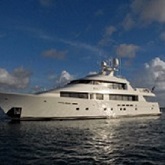 Based out of Curacao Motor Yacht Lilly is a welcome addition to this spectacular all year around cruising destination. 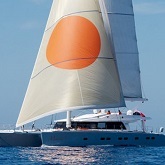 Racing luxury yacht 'Leopard 3' available for a New Year Booking from December 26th. 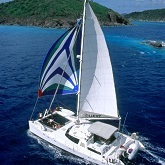 See the sail yachts currently available for the Christmas and New Year’s holidays in the Caribbean this winter. TIME TO BOOK YOUR CARIBBEAN YACHT CHARTER? IT'S DELIGHTFUL TO BE IN TURKEY THIS SUMMER! Join gulet MotorSailor 'Turkish Delight' this summer for a culinary delight, a multitude of toys, supreme comfort and more on this luxury class yacht. Sailing Yacht ASOLARE is NOW available for charter through early May in the Caribbean. Charter M/Y Dionea for a romantic or family cruise in the Med, aboard an exquisite vessel with luxury amenities and services throughout. Antigua Classic Yacht Regatta brings yachts from all around the world together to compete in 4 days of racing and fun. Nicholson Yacht Charters offers tips and guidance for first time charterers.